Courtyard Square Park was officially designated as a city park on July 11, 2017. 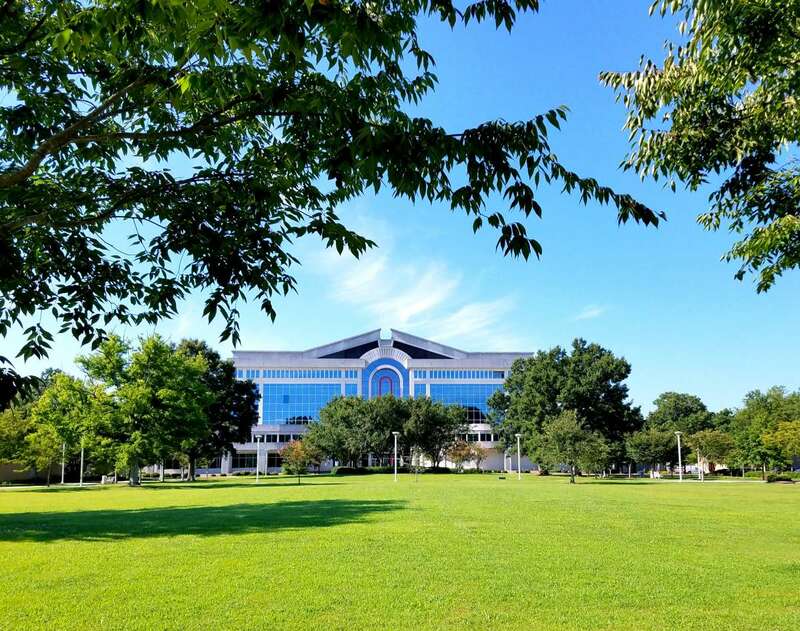 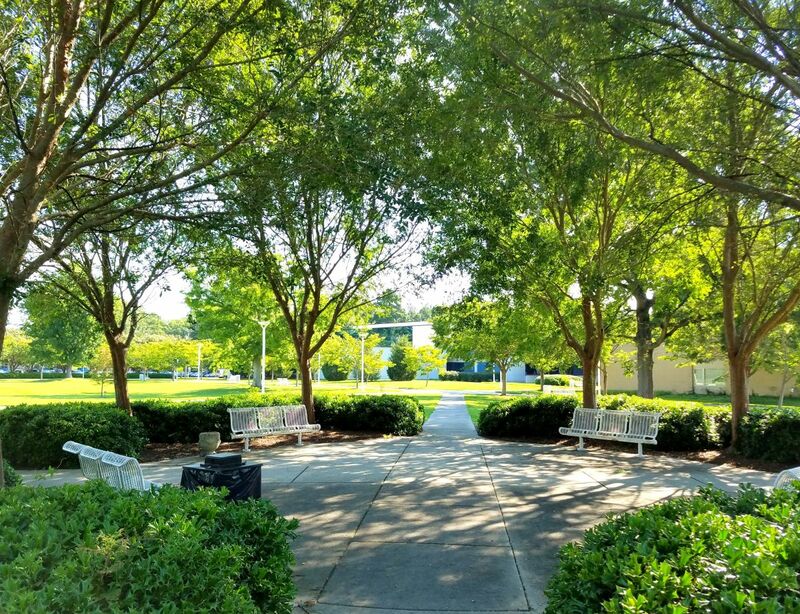 This 2.73-acre park located behind Chesapeake City Hall is surrounded by connecting walkways and incorporates the City's Tree Trail. 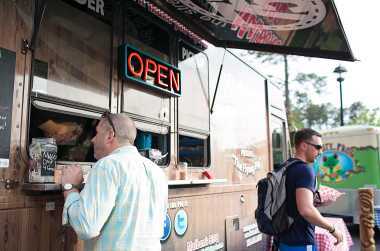 The park will activate the already existing space for such events as Farmers markets, food trucks, strolling entertainment, and expos. 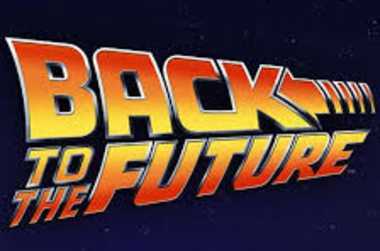 Food Trucks "On the Square"
"Movie & More" Outdoor Movie Series Presents "Back to the Future"